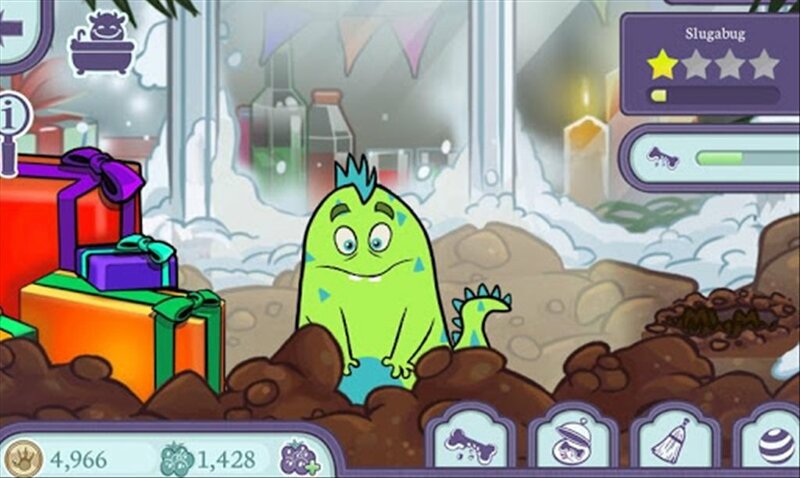 In Monster Pet Shop you will have fun while looking after your favourite domestic monsters, that you can then show and even sell. 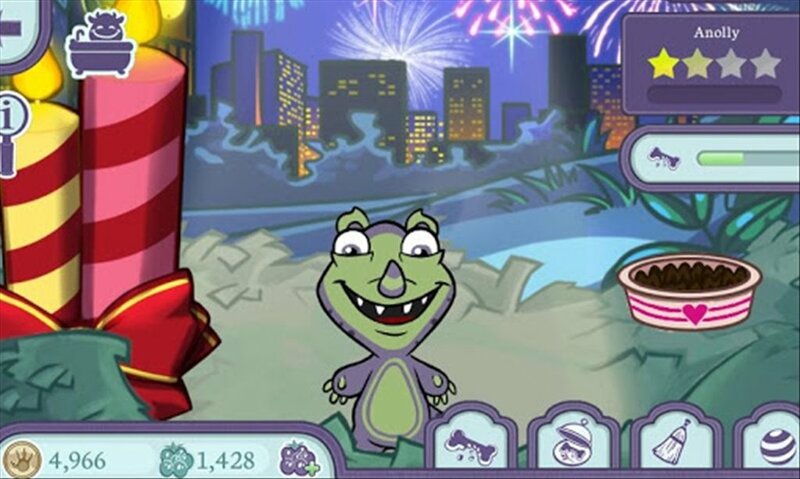 Create your own monsters in Monster Pet Shop free for Android. Get hold of customised monsters. 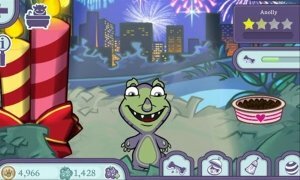 In this "Tamagotchi" style game, not only must you raise and help your little pets develop, you can also decide what they will look like. There are over 25 different monsters that can all be customized with different looks. If you are already hooked onto this whole thing of looking after creatures, then you are probably eager to find tricks for Monster Pet Shop. On the Internet you can get hold of guides to help your little monsters develop faster. But, it's a lot more fun if you play without cheats! Download Monster Pet Shop free for Android. 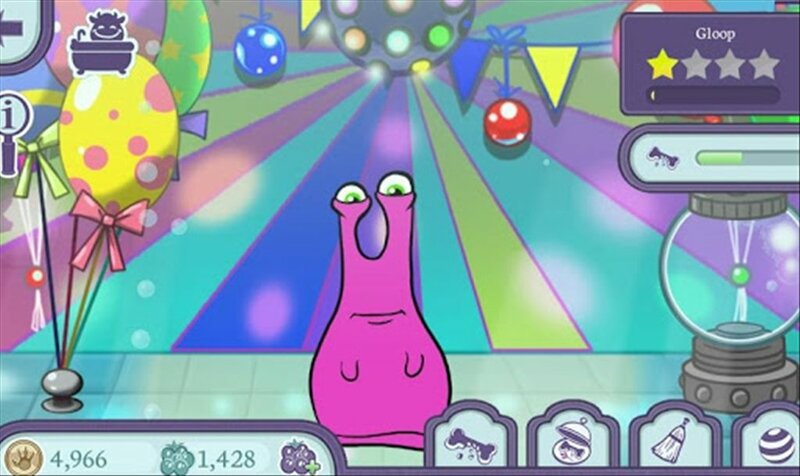 You will be able to rediscover the "Tamagotchi" concept, but completely renovated.